Since 1991, when the first commercial offshore wind farm was built, deployment of renewable energy has experienced a significant increase. Now with more than 1000 offshore wind turbines installed and connected to the grid, wind power is the second most widely used renewable energy source in the world. 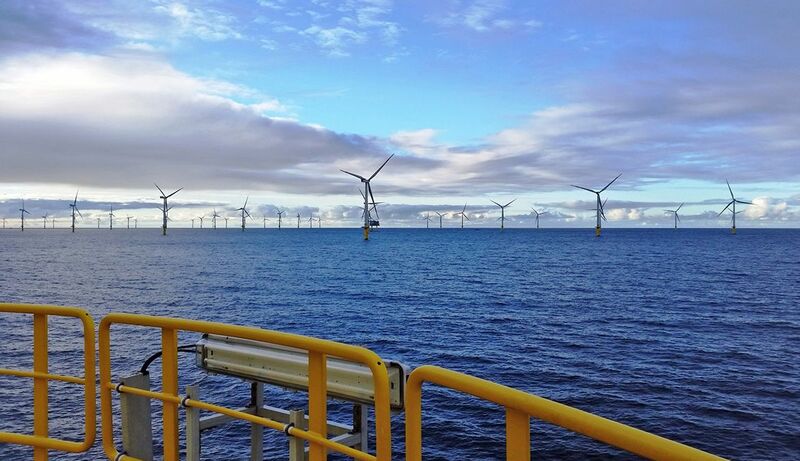 With a capacity of 288MW, Amrumbank offshore wind farm in the North Sea provides enough power for up to 300 000 homes each year. One of the key factors that differentiate offshore wind farms with ones that are located onshore are the extremely tough weather conditions - high wind speeds and aggressive salty environment require durable and corrosion resistant equipment. 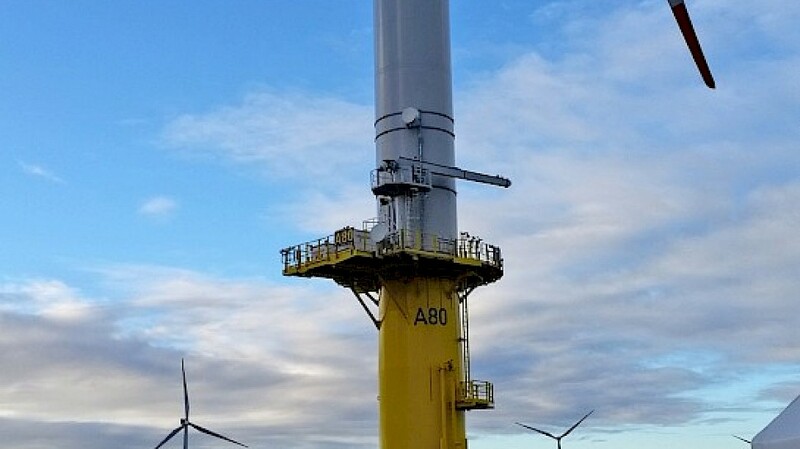 That is why IT Company GmbH chose SAF products to connect E.ON Climate & Renewables offshore wind farm Amrumbank to the maintenance centre in Helgoland, Germany. IT Company GmbH (Molfsee, Germany) designs and installs radio relay equipment. Since 2009 IT Company GmbH works together with SAF, both as a client and accredited service partner for SAF’s products in Germany. 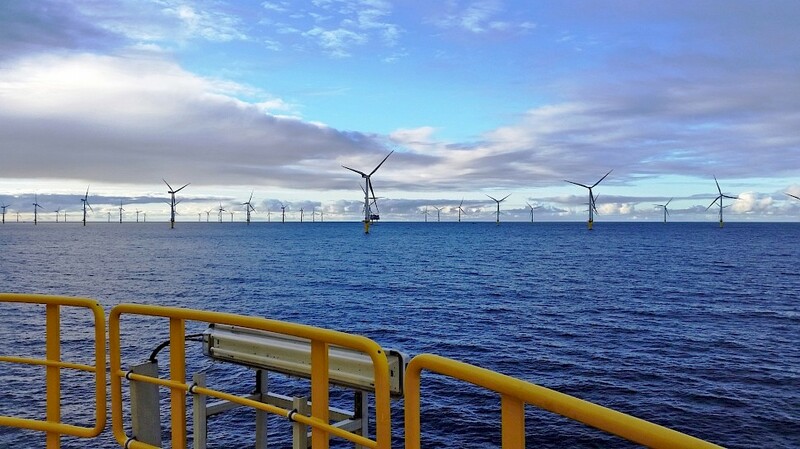 One of their many installations includes the E.ON Climate & Renewables (EC&R) offshore project in the North Sea. Headquartered in Essen, Germany, EC&R is responsible for E.ON’s industrial-scale renewable energy activities. With more than 46% of all offshore wind installations, EC&R is among the top 3 producers in this sector. Since its formation in 2007, EC&R has invested more than 10 billion Euros in multiple projects around Europe. 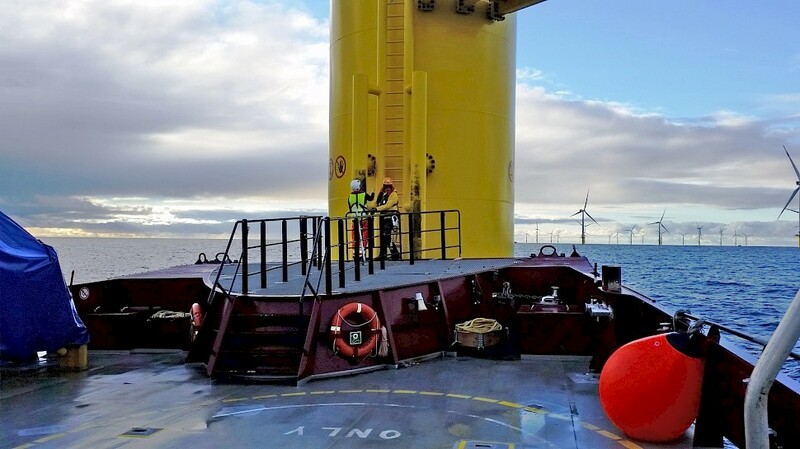 The challenge was to connect the offshore wind farm Amrumbank in the North Sea with the operating and maintenance centre in Helgoland. Both of these points are divided by a wide stretch of water, which makes the project more challenging, and the link more prone to interference problems caused by the reflection of water surface. A great body of salt water accompanied with high wind speeds creates a difficult environment for link installation and proper product handling. SAF’s Phoenix M 1+1 Space Diversity is specifically tailored to endure harsh winds and extremely salty environment, making it an exceptionally suitable product for this project. "We have been working with SAF since 2009 and have used many of their products both for offshore and onshore installations. The way that Phoenix-M withstands extreme weather conditions of the North Sea, is a true testament to their product quality and long-lasting durability." 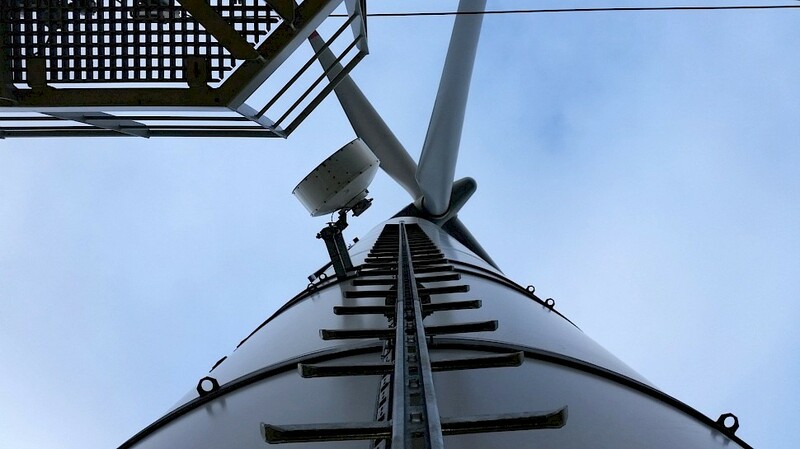 To provide suitable communication for service teams that are installing wind turbines, as well as to ensure a stable connection for video surveillance and climate measurements, IT Company GmbH installed SAF’s Phoenix-M 1+1 Space Diversity 36km link for its partner EC&R. 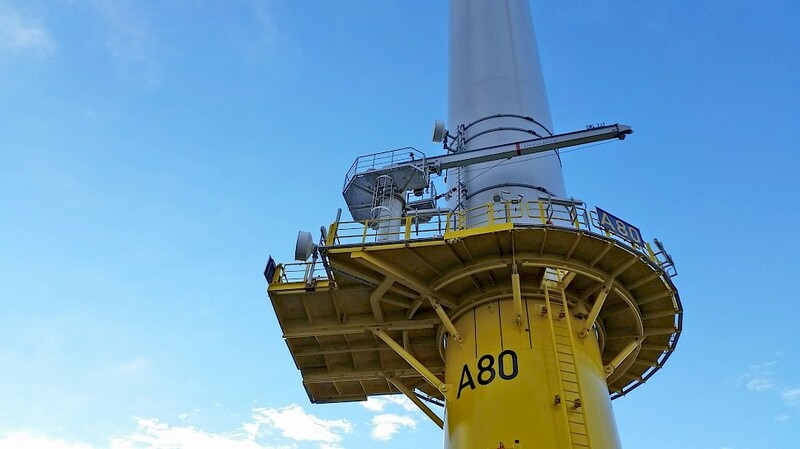 Along with the installation of turbines, an optical fiber cable was also deployed, however, due to multiple connectivity issues with fibre, growing number of daily operations are being routed over the microwave connection. The link with 100Mbps bandwidth is used for the company’s Ethernet connection. Following positive feedback from EC&R, the company is currently working on another project with its partner IT Company GmbH in the Baltic Sea, where SAF products will also be deployed. Construction of the planned 40km link is expected to start in Q3 of 2016.